Welcome to my weekly Book-ish post where I share what I’ve been reading and watching recently. If you missed it, you can see my Reading Goals for 2018 and 44 Books I Plan to Read This Year. 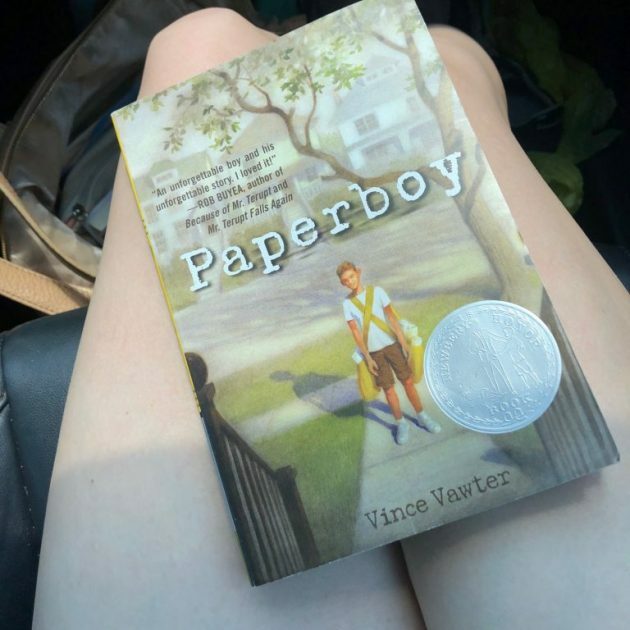 Paperboy wasn’t anything like I thought it would be and I almost stopped reading it after we encountered some language right at the beginning of the book. It had some kind of unexpected and “heavy” things in it for a kids’ book and I wouldn’t wholeheartedly recommend it because of that (I’d recommend reading it first to see if you think it’d be a good fit for your kids or not). However, it opened up the door for some good conversations on topics that I felt were worthwhile and I’m glad we ended up finishing the book. But Silas did say, “Mom, I can’t believe that a book with multiple bad words in it would have won the Newberry Award.” I agreed with him! 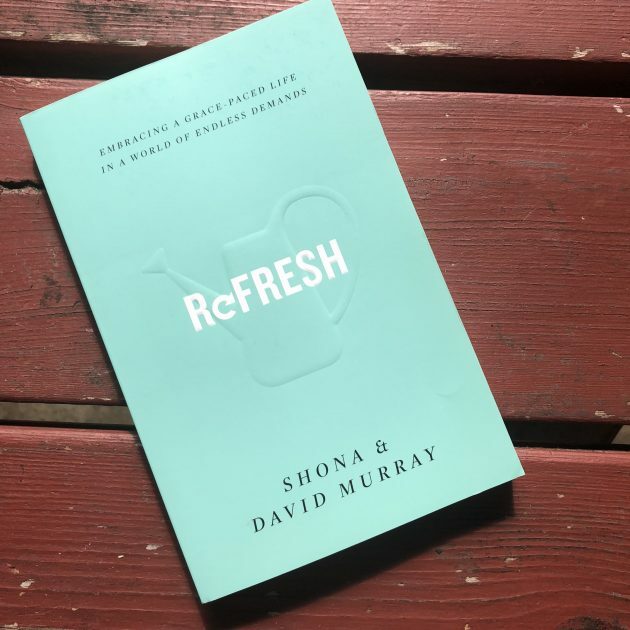 This book teetered very close to the line when it comes to self-help books (which I’m not reading this year) and I almost felt a little guilty reading it because of that. If you are feeling drained and exhausted and burnt out, this book has some helpful ideas and suggestions for how to stop living life feeling so exhausted and start feeling more energy and zest for life. This was my favorite book of the week — and I actually listened to it for free on Overdrive. It was well narrated and a great story on a historical topic that I wasn’t very familiar with (the opium trade). 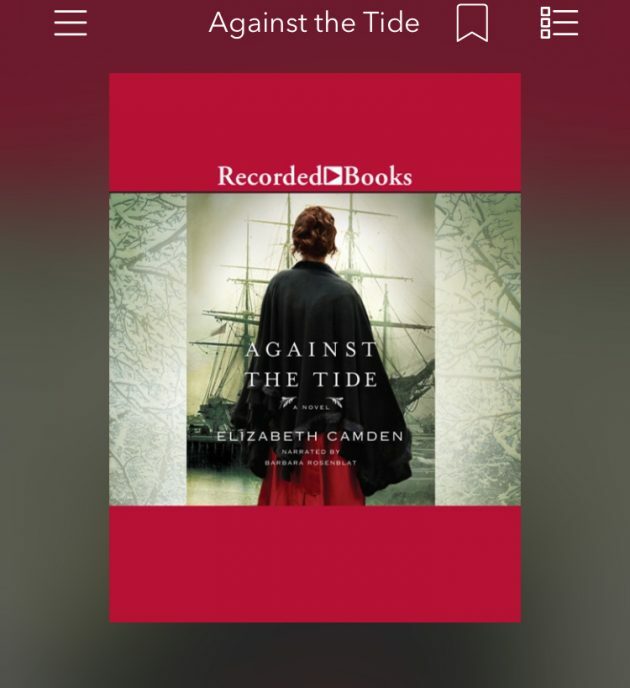 If you are looking for a good, clean historical fiction book to read or listen to, I’d definitely recommend this one. I’m not surprised that it won the awards that it did! 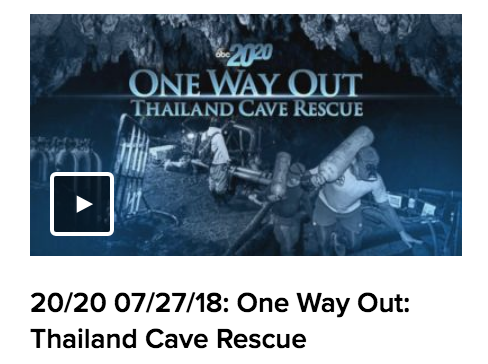 I also watched this 20/20 show on the Thailand Cave Rescue and it was fascinating. I would highly recommend it if you haven’t watched another documentary on the story… it filled in a lot of details for me that I had wondered about and also just made me feel pretty in awe of those divers who rescued the boys! People are always asking me how I find time to read. Honestly, it’s because I love to read, because I’ve chosen to prioritize it, because I don’t have a lot of other hobbies, and because I can’t not read. Also, when you love something, you usually can find ways to get creative to find time to fit it in — even if it’s in the little nooks and crannies of life. I wrote a post on 3 ways to find more time to read — even when life is busy. And here are 7 more ways to find time to read. What did you read and watch this past week? Any books or movies or shows you really think I need to read or watch? 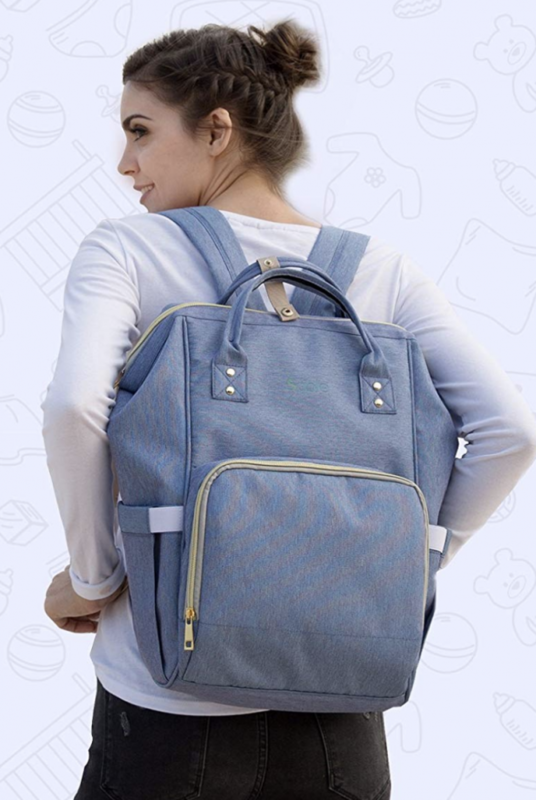 Diaper Bag Backpack for just $15.99 shipped! Get the One Beautiful Dream eBook for just $1.99! Free Parent’s Choice 500-Count Baby Wipes after rebate! Bentgo All-in-One Stackable Lunch/Bento Box only $11.59! Degree MotionSense Antiperspirant Deodorant (4 pack) only $7.98! VIVA Vantage Choose-A-Sheet Paper Towels, 24 Big Plus Rolls only $17.97 shipped! Starbucks Doubleshot, Espresso + Cream (12 pack) only $10.12 shipped! 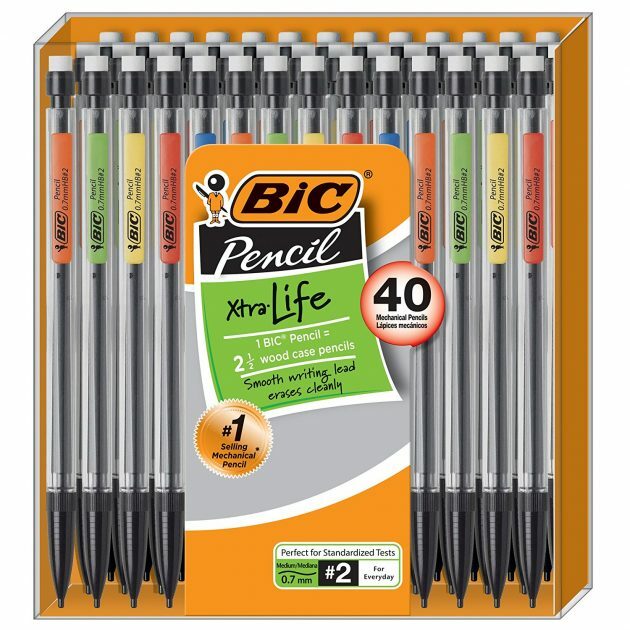 BIC Xtra-Life Mechanical Pencils (40 count) only $6.23! Men’s Hoodies and Tees only $3.14! Sparkling Ice (12 pack) only $9.29 shipped! Pringles Snack Stacks Potato Crisps Chips (18 count) only $5.72 shipped! This popular deal is back, but an an even lower price than last time!! Amazon has this Diaper Bag Backpack for just $15.99 when you use coupon code O75C8JY2 at checkout! This is the LOWEST price on record for this, and you also get FREE shipping and FREE returns! It has a deep main space with 5 separate sections, a front compartment with insulated bottle holders and net pocket, a removable changing pad, and 100% waterproof exterior that can easily be wiped clean. Valid through August 20th, while supplies last. 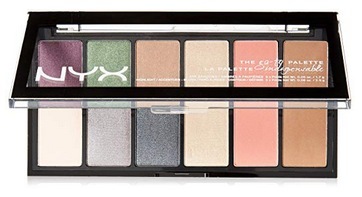 Amazon has this NYX Professional Makeup Go-to Palette for only $6.25 right now! This is a huge price drop and the lowest price ever on record! 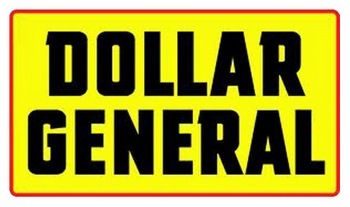 Dollar General is offering $5 off a $15 school supplies purchase digital coupon here! If shopping online, just use the promo code SCHOOLSAVE at checkout. Valid through September 4, 2018. Amazon has these BIC Xtra-Life Mechanical Pencils (40 count) for only $6.23 right now – the lowest price on record! This is an add-on item, which means you’ll get this price when you add it on to a $25 Amazon order. 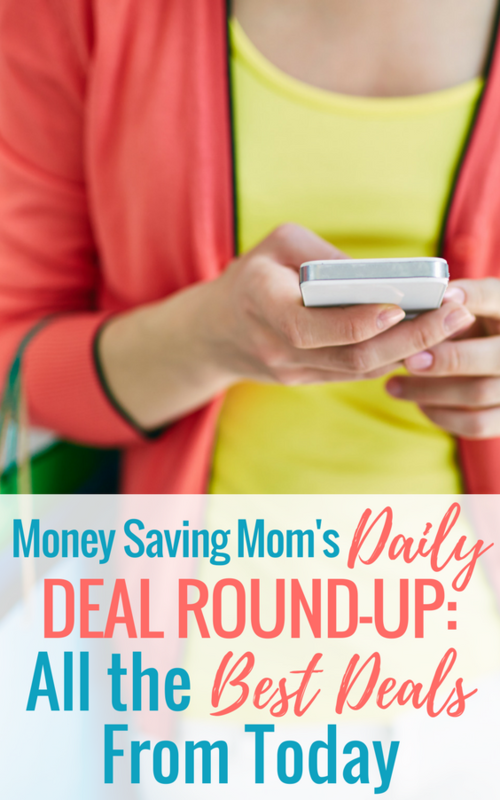 Looking for more Amazon Back to School Deals? Elmer’s Liquid School Glue, Washable, Pack of 12 only $9.61!